Kid Cudi's new album, Man On the Moon II: The Legend of Mr. Rager, is out today (November 9). As of right now, you can also grab a free download of the iTunes bonus track "Maybe." 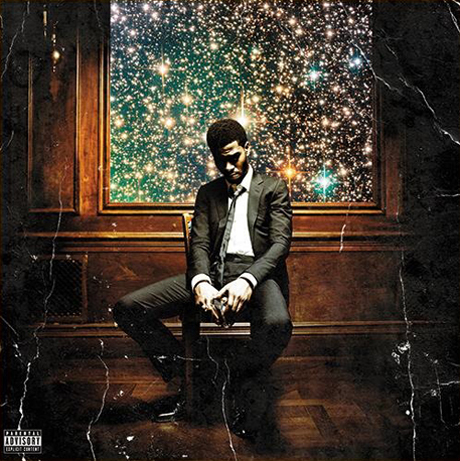 Check out and download "Maybe" by Kid Cudi over at Nah Right here.